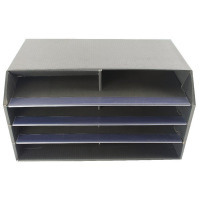 This Q-Connect Mail Sorter is a versatile 8 shelf literature sorter ideal for office, post room and home use. 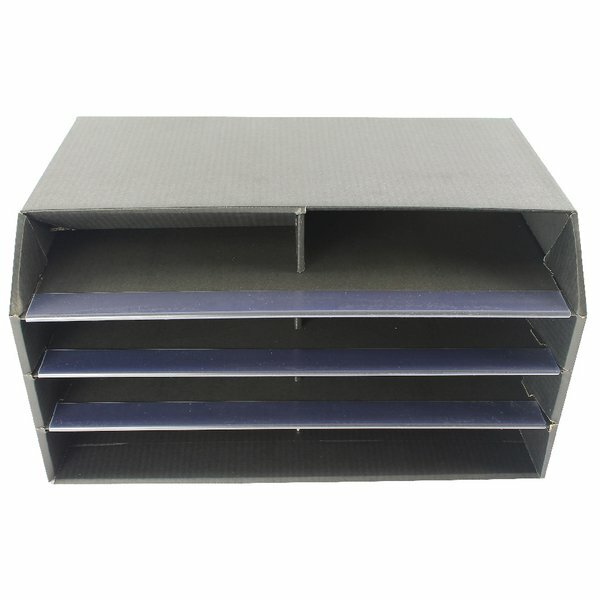 Sorting your mail into 8 different compartments makes it easy to organise by recipient, or purpose. Manufactured from corrugated board with clear Perspex shelf edge strips for added strength, it is designed for longevity and hard wearing use.